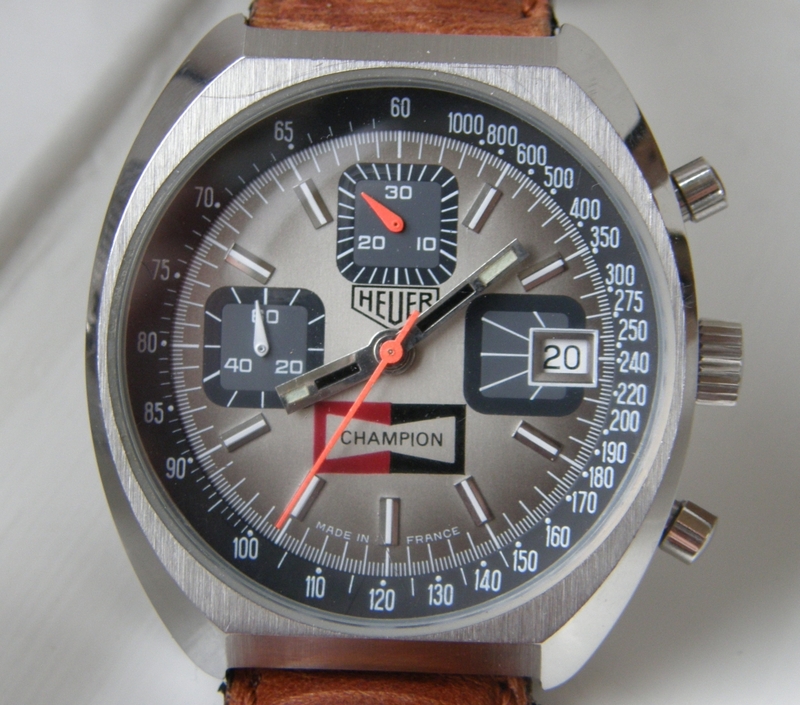 This was my first Heuer. 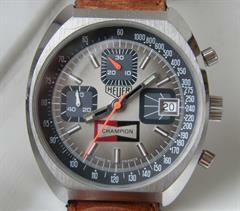 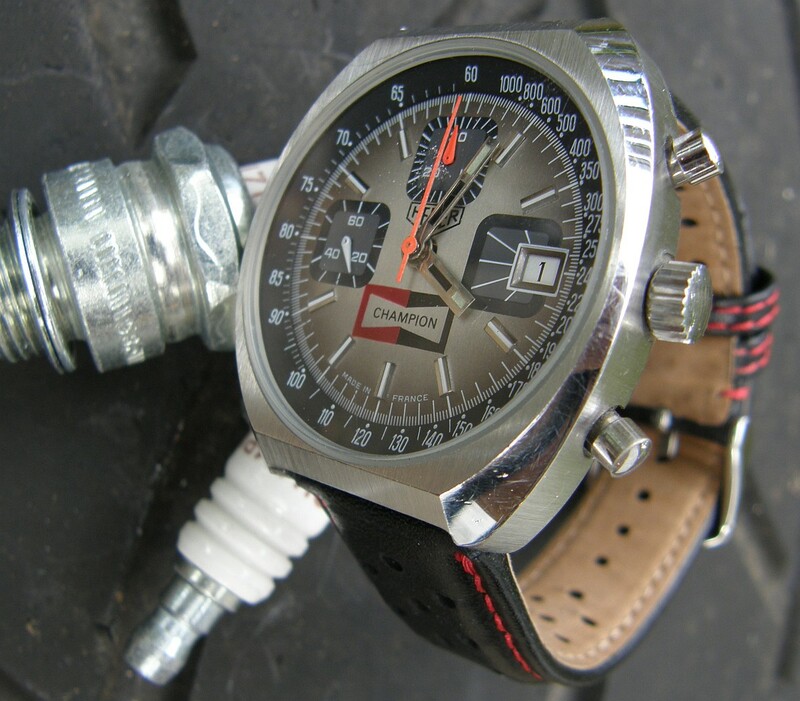 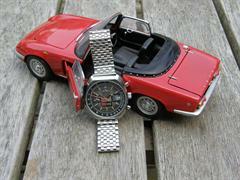 It was NOS when I got it and a very robust everyday watch. Sold to finance older watches. 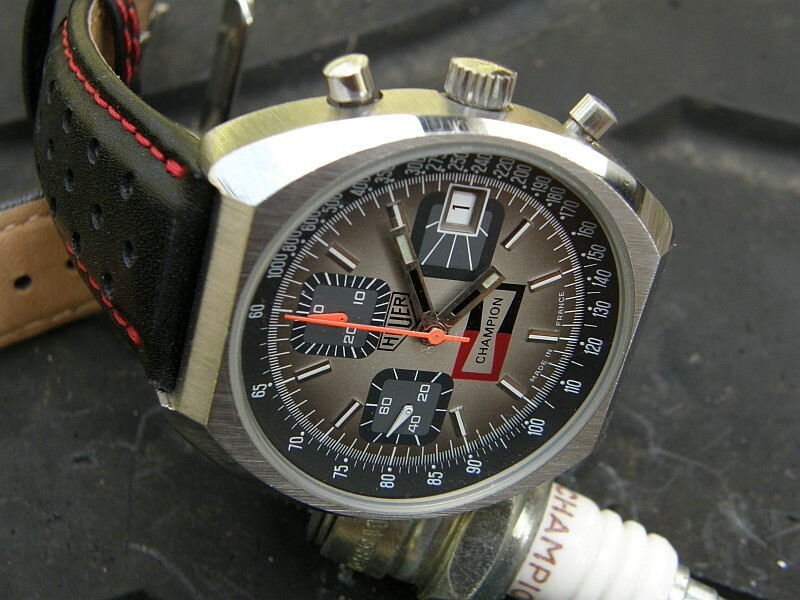 I think that they are called Heuer 12, but I am not sure. Can you tell me?